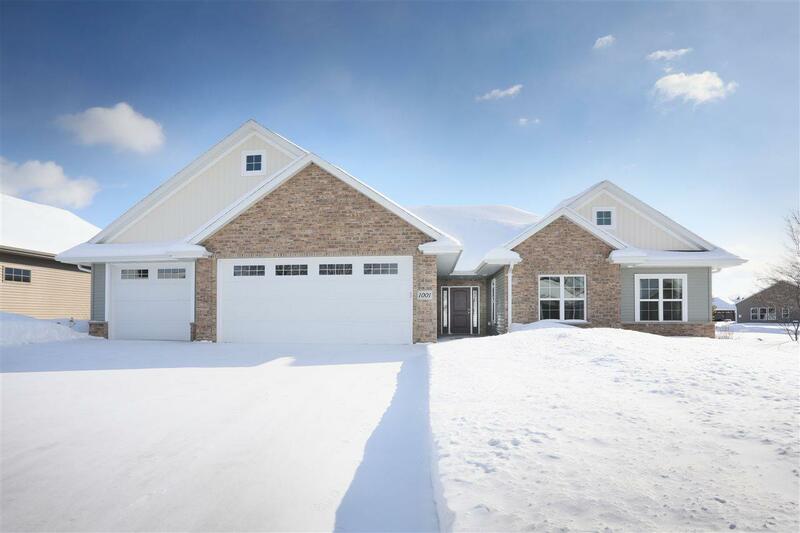 Newly built, open concept split BR ranch located in the beautiful Polo Point subdivision. 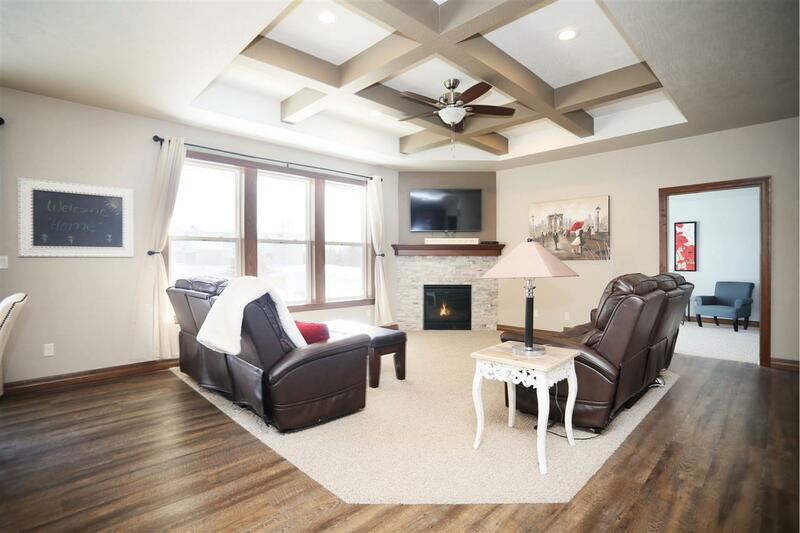 Step inside front entry to be welcomed by living room w/ gas fireplace and coffered ceiling. 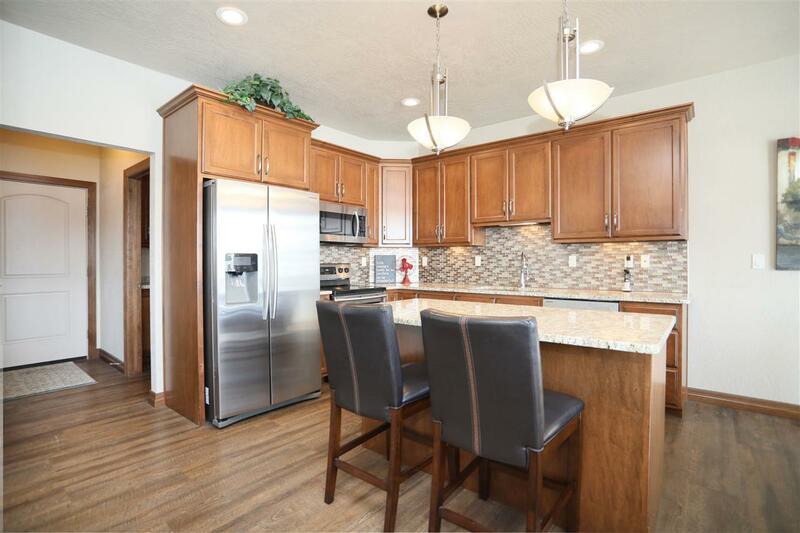 Kitchen boasts granite, island, and SS appliances. Dining area overlooks fully fenced LG patio. Master w/ dual vanity, walk-in tile shower and separate tub. Convenient FF laundry and locker area w/ master entry. Sunroom with patio access. 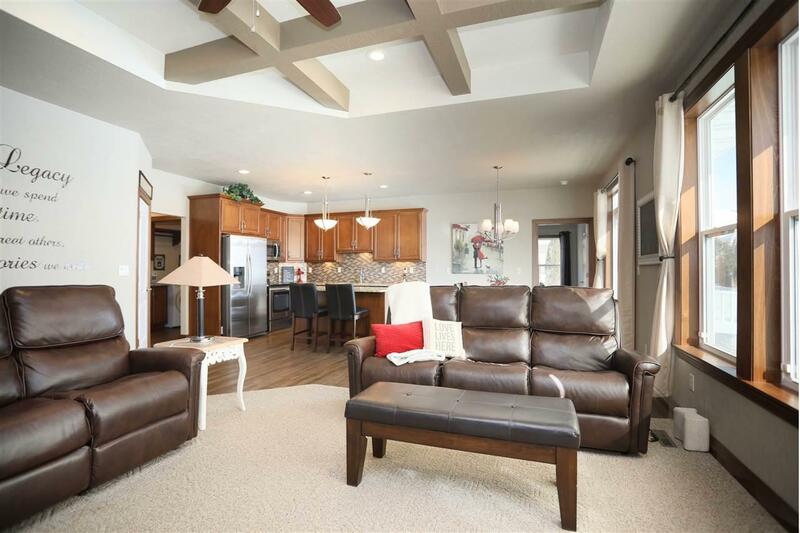 3 additional BRs each featuring private half BA, full BA and den/office complete the main. LL is ready for your finishing needs. Accessibility and barrier free home.